It’s that time of year again to make your new year’s resolutions! Even if you don’t write them down, it can be a good time to reflect on things you may want to improve over the next 12 months. At South Charlotte Dentistry, we have come up with some resolutions that are great for your overall health plus can really improve your smile and oral health! Losing weight is often at the top of everyone’s resolution list. But instead of making that a goal, how about just trying to eat a little better? 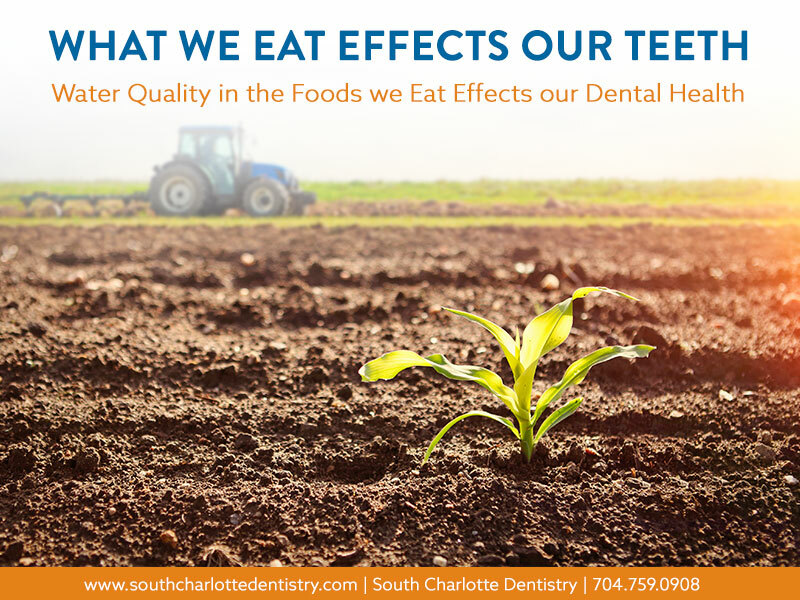 Eating more fruits and vegetables can improve your dental health dramatically. 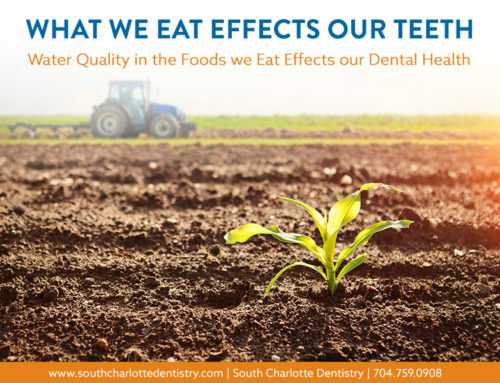 Antioxidants and other nutrients found in fruits and vegetable help your body fight bacteria and inflammation which helps protect your teeth and gums. Eating raw fruits and vegetables like apples, carrots, and celery also help clean plaque from teeth and keep your breath fresh. This is another top resolution for 2015! We know that smoking and using other tobacco products increases the risk for cancer and other health problems. Tobacco products also increase the risk for tooth discoloration, cavities, gum recession, gum disease, and oral cancer. Smokers are twice as likely to lose their teeth as non-smokers. Smokeless tobacco products can be just as harmful. But the good news is quitting smoking dramatically reduces these risks and improves the look of your smile! Flossing is a habit that can be hard to get into, but the benefits of flossing are unmatched! 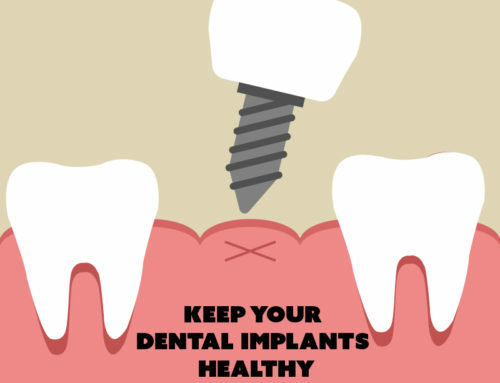 Plaque is our mouths’ worst enemy. 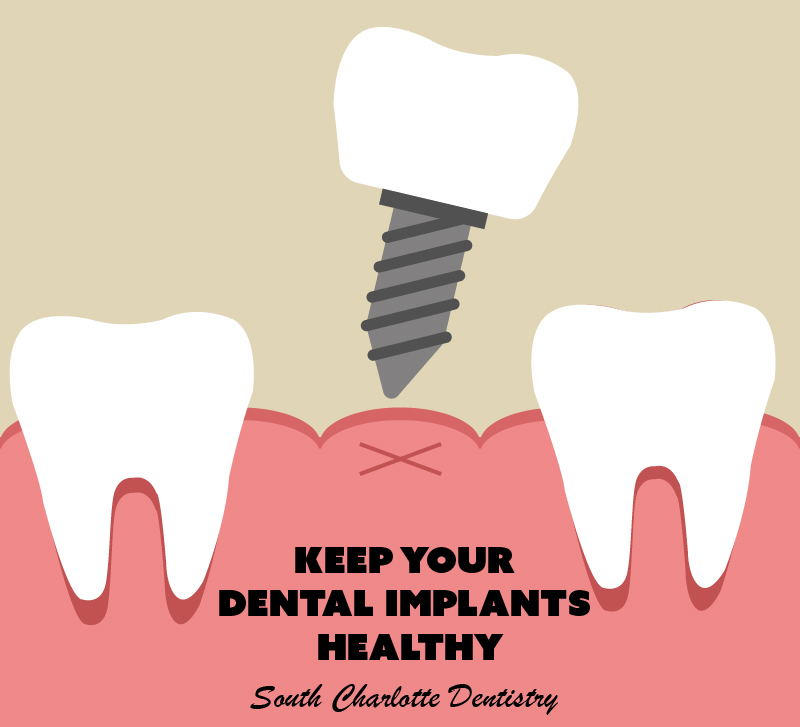 Plaque is the sticky, colorless invisible film of harmful bacteria that builds up on your teeth every day. Brushing and flossing are equally important in the removal of plaque. Only flossing can remove plaque from between the teeth and below the gum line. So, if you are going to start a habit this year, consider daily Flossing! Going to the dentist is not everyone’s idea of a good time. 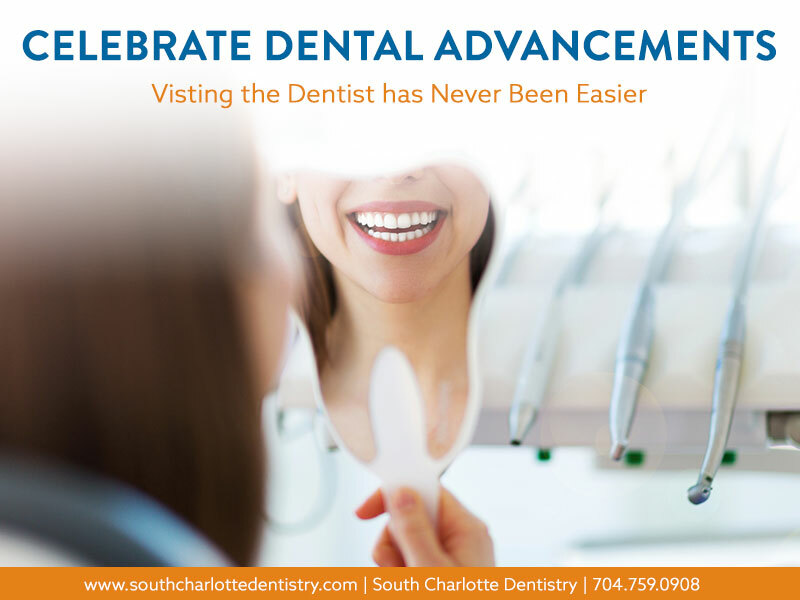 At South Charlotte Dentistry, we try our best to make our office fun, relaxing, and comfortable. 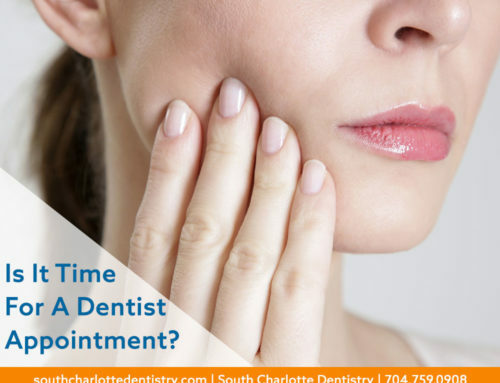 Getting regular checkups from Dr. Wells can be the best tool to prevent major dental health problems. Regular visits allow your dentist to monitor your oral health and recommend a dental regimen that addresses areas of concern. 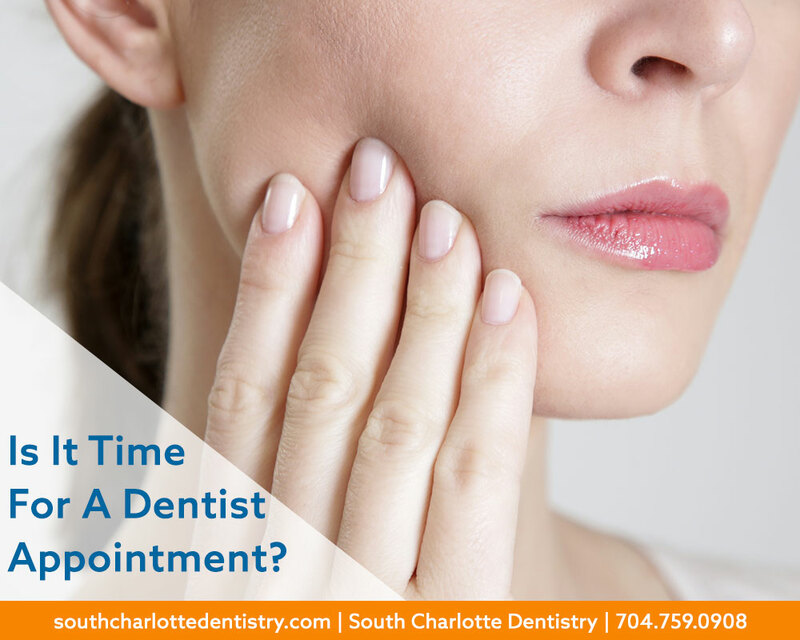 South Charlotte Dentistry also offers cosmetic dentistry services to help improve your smile. 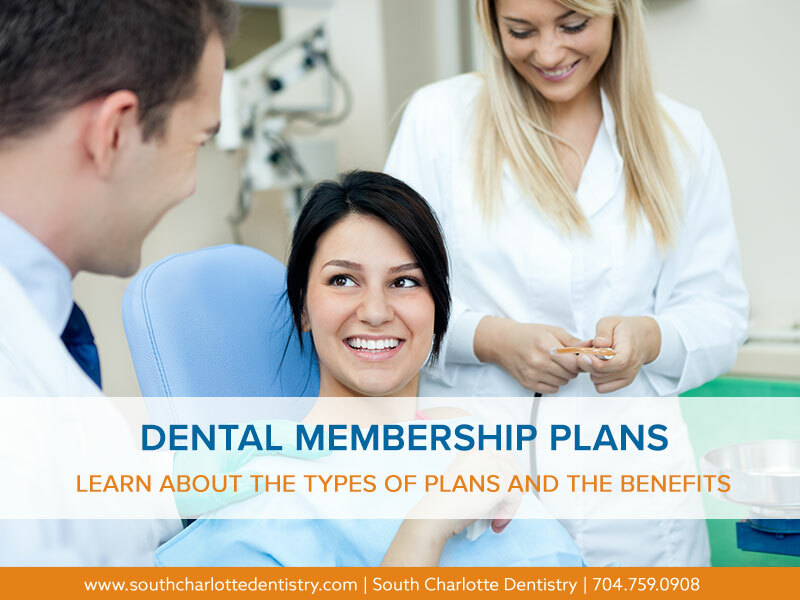 Implementing these resolutions and habits into your life will help improve your overall health and oral hygiene. And remember that making an effort towards these new habits is better than not trying at all! Here’s to trying to do a little better in 2015!